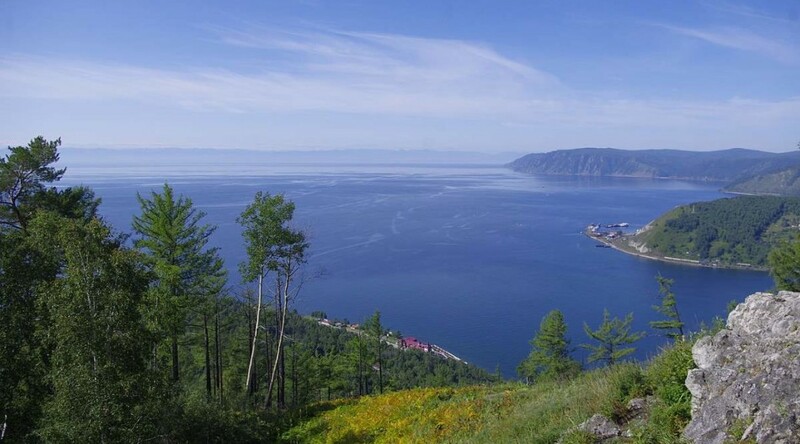 Russia is a sovereign transcontinental state in northern Eurasia. At 17,075,200 square kilometers (6,592,800 sq mi), it is the largest country in the world, covering more than one eighth of Earth’s inhabited land area, and the ninth most populous, with over 146.6 million people at the end of March 2016. In the orthographic projection above, Russian Federation is dark green, and the disputed Crimea is in light green. Why meteoroids explode before they reach Earth? On 15 February 2013, an approximately 20-meter (66 feet) meteoroidNotes 1 entered Earth’s atmosphere over Russia, with a speed of 19.16 ± 0.15 kilometers per second (60,000-69,000 km/h or 40,000-42,900 mph). Its mass is estimated at 7,000 to 10,000 tons, one of the largest meteoroids entered Earth’s atmosphere in the recent history. Then, at 9:20 am local time (03:20 UTC), it exploded some 20 to 30 kilometers above the city of Chelyabinsk and created a gigantic fireball (known as a superbolideNotes 1) brighter than the Sun. An estimated 500 kilotons of energy was released by the explosion. For a comparison, the “Little Boy”, the atomic bomb dropped on the Japanese city of Hiroshima on 6 August 1945 exploded with an energy of approximately 15 kilotons of TNT. So, the Chelyabinsk meteor’s explosion was about 33 times stronger. 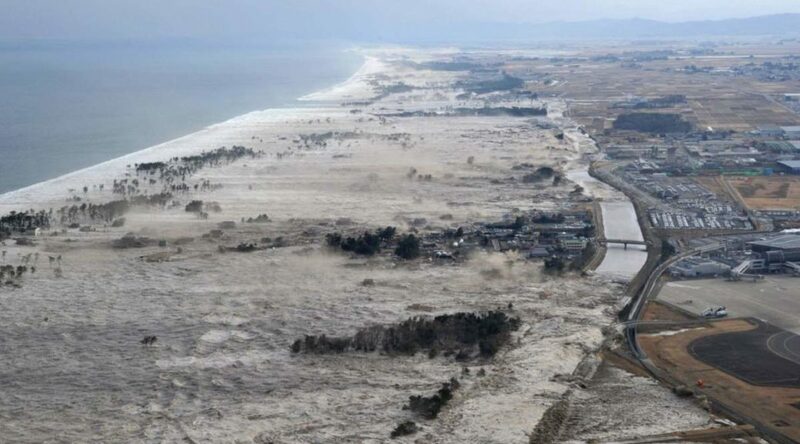 The shock waves damaged several thousand buildings and injured approximately 1,500 people. No deaths were reported. Scientists estimate such events occur on average once every 100 years. The most well-known was the Tunguska event, which occurred near the Stony Tunguska River in Yeniseysk Governorate (now Krasnoyarsk Krai), Russia, on the morning of 30 June 1908. It is also the largest impact event on Earth in recorded history. Studies have yielded different estimates of the meteoroid’s size, on the order of 60 to 190 meters (200 to 620 feet), depending on whether the body was a comet or a denser asteroid. 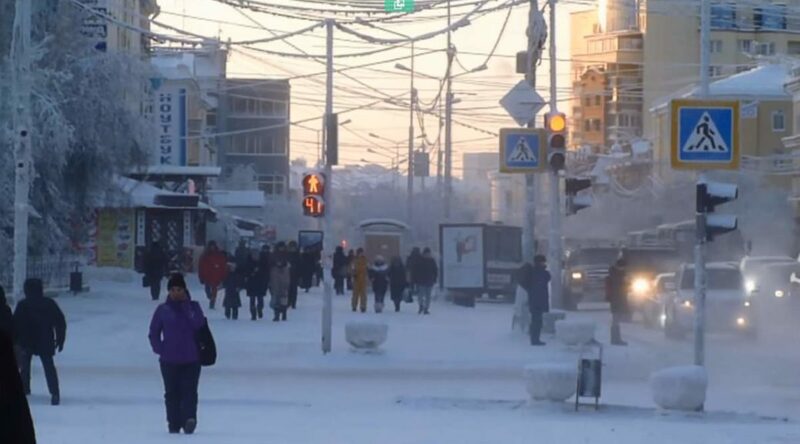 Oymyakon, a village in Oymyakonsky Ulus of the Sakha Republic (Yakutia), the Russian Federation, is considered as the coldest inhabited place on Earth. On February 6, 1933, a temperature of −67.7 °C (−90 °F) was recorded at Oymyakon’s weather station. The village is considered as one of the Pole of ColdsNotes 1 of the northern hemisphere. The Earth is always changing. “The only thing that is constant is change“, as Heraclitus (c. 535 – c. 475 BC) the pre-Socratic Greek philosopher once said. Unfortunately, things do not always happen the way we would have wanted. 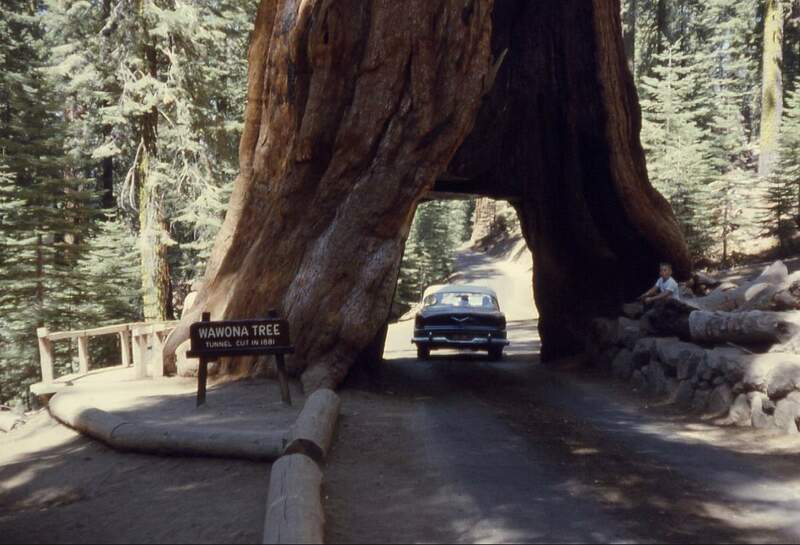 Here are 10 recently lost natural wonders that have been disappeared in recent centuries or even decades.